OPI: Today I Accomplished Zero. When I saw swatches of OPI's new Coca-Cola Collection, I knew I had to have Today I Accomplished Zero. Besides being unique, it's also based on my favorite soda of all time. 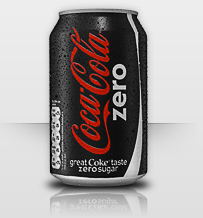 Coke Zero! (I always have to have a few bottles stashed in my fridge). 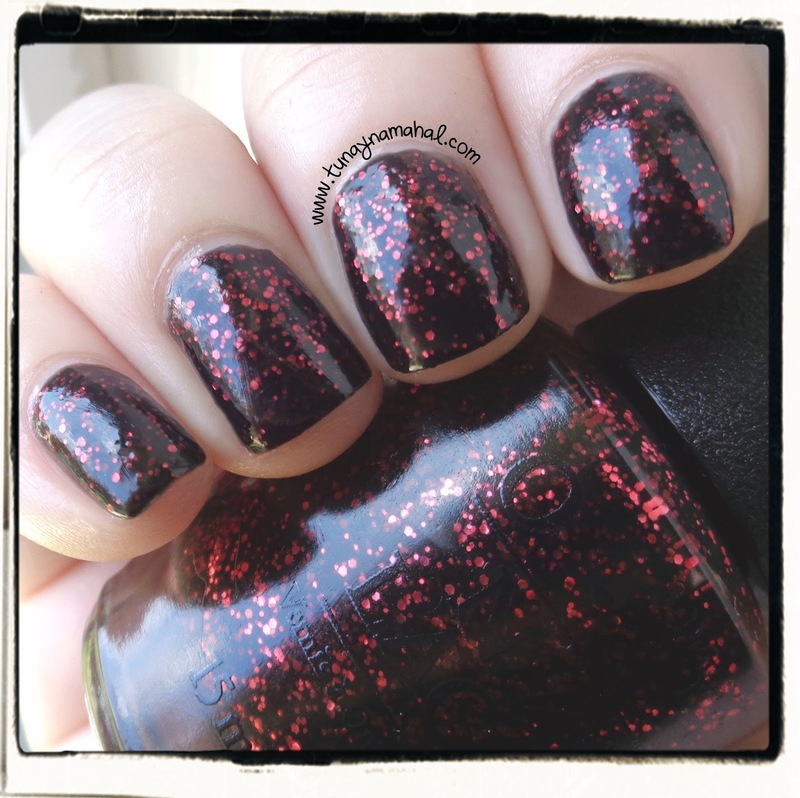 Today I Accomplished Zero is a black jelly base full of red glitter. 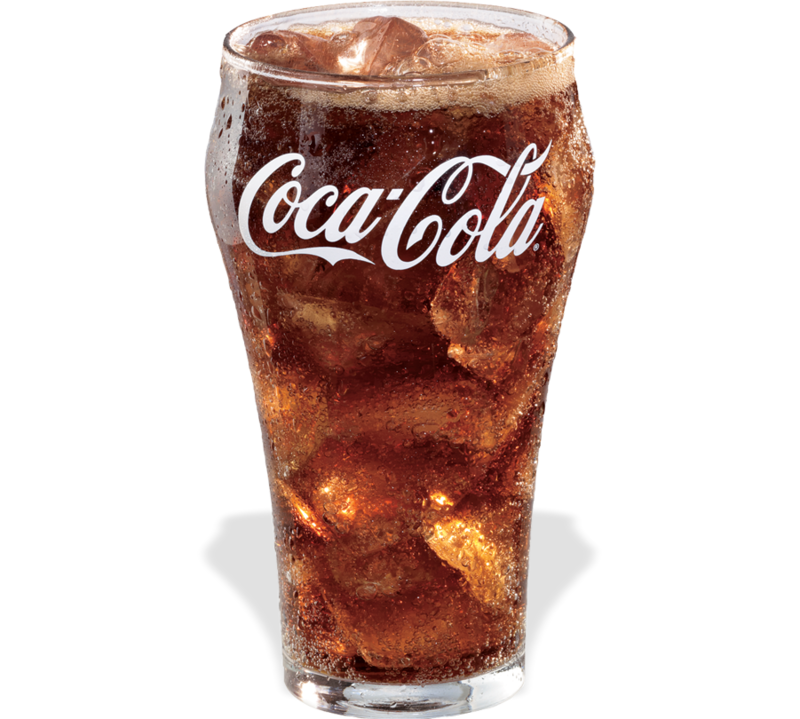 The colors are reminiscent of Coke Zero's label. 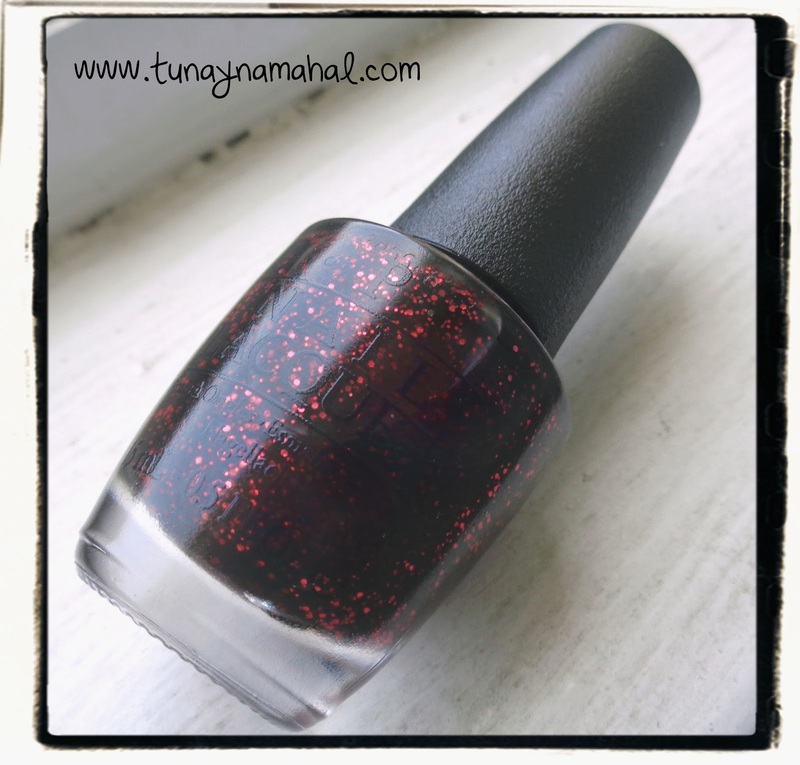 (You will need some sort of topcoat because this dries very bumpy on it's own). But... add a matte topcoat (I used NYC Matte Me Crazy), and that's when the magic happens! This is how I love wearing Today I Accomplished Zero... look at that... it's gorgeous! (To make things smooth, use a regular topcoat, then a matte coat).